Since bursting out of its rising wedge formation on April 2, the big question on everyone’s mind is: Has Bitcoin bottomed? CNBC’s resident Bitcoin expert, Brian Kelly, thinks so. 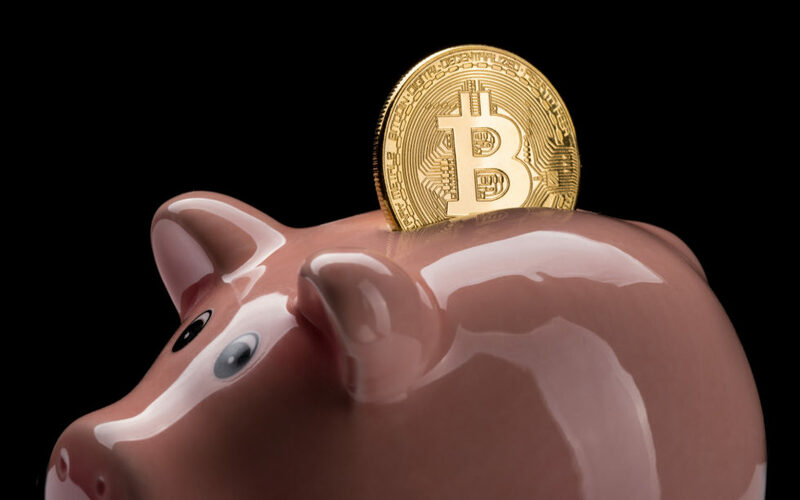 The founder & CEO of BKCM LLC, a digital currency investment firm, stated his opinion on Bitcoin’s recent surge this week on CNBC Fast Money — claiming that he believes this Bitcoin revival is real. There’s a couple things that are going on. You’ve seen improving fundamentals. You look at active addresses — that’s one of the big metrics I look at. That’s up 26 percent from the January lows. You look at transaction levels. Those are back to 2017 levels. So there’s a lot of network activity. 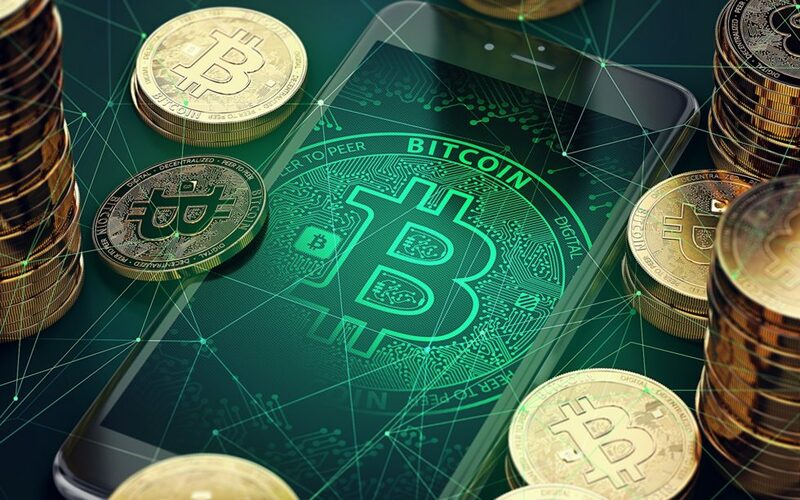 As Bitcoinist previously reported, Bitcoin handled its 400 millionth transaction April 8 — an impressive feat which only solidifies the fact that the market leader is here to stay. 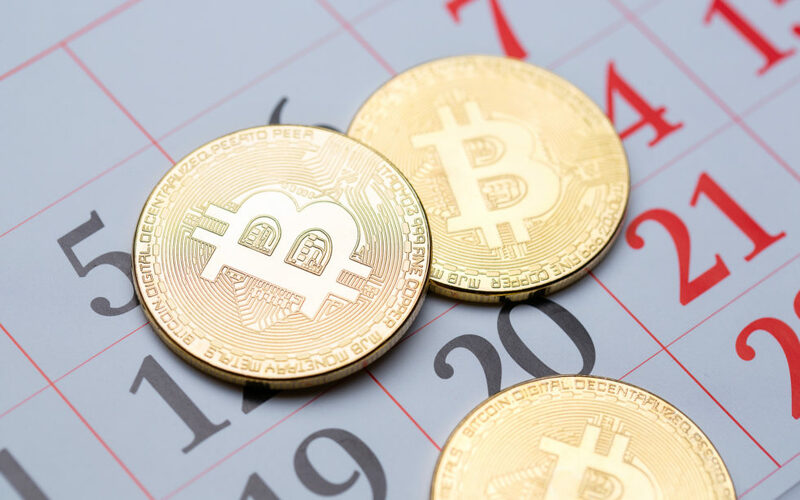 Bitcoin has also seen nearly 400,000 confirmed on-chain transactions in a 24-hour period, the highest network activity since the price of BTC was over $10,000 in January 2018. Then you look at who’s buying this. You see people like Fidelity still rolling out their institutional platform. And then, as a proxy, look at the CME Bitcoin Futures. The large open-interest holders — so these are big institutions — those are at all-time highs. And it continues to grow. Last week they saw record volume on CME Bitcoin Futures. So you’re starting to see institutional investors come in here with a good fundamental tailwind and that’s got Bitcoin back in the saddle again. Indeed, institutional investors surely have a keen interest in buying the bottom. Without question, [we surpass all-time highs] this next cycle. You’re talking about probably a two-year cycle. Generally speaking, in 2020 the supply of Bitcoin is going to get cut in half. The cycle for Bitcoin is usually about a year before to a year after, so over this two year period you will likely get this big upswing and I think we surpass all-time highs. Well, so we had that insane ICO craze, right? And there’s a lot of junk out there. A lot of those have gone to zero. I think you’ve separated the wheat from the chaff. You’ve got a lot of good altcoins — let’s call them the top 10 or 20 in market cap — that I actually think are here to stay and will be big parts of the ecosystem. 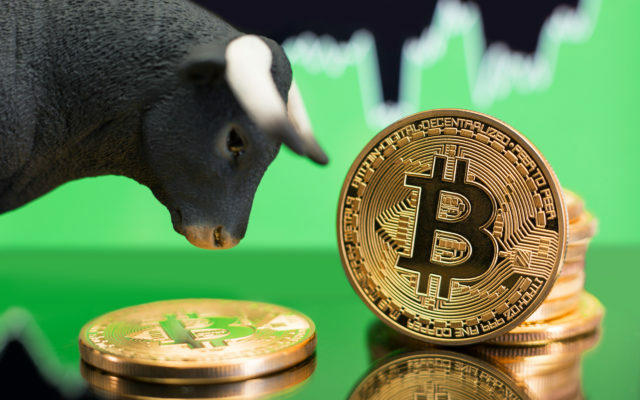 What are your favorite altcoins for the next bull run? 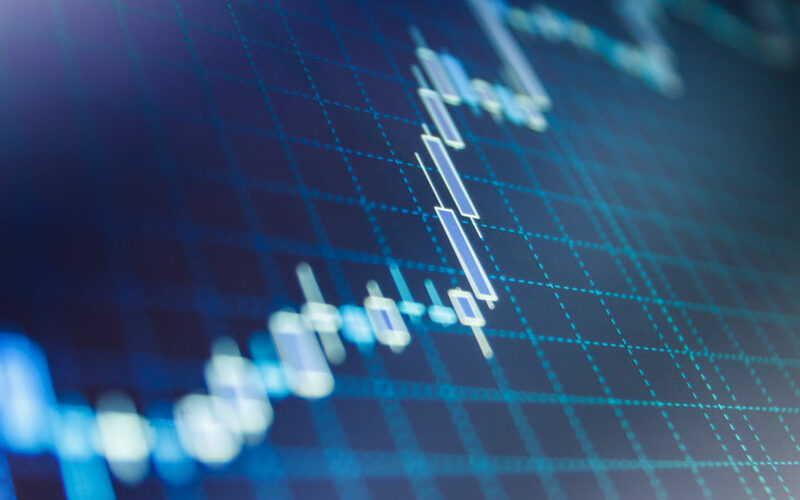 Will the Bitcoin price surpass all-time highs? Let us know your thoughts in the comments below! The post 4 Reasons to Be Bullish on Bitcoin and Altcoins, According to Brian Kelly appeared first on Bitcoinist.com.